Speed Clean the Deep Clean — What's up Fagans? Want to Stop Ignoring Those Nasty, Dirty Items in Your Home? If you are like most busy moms, you have a lot of really good intentions of finally tackling the dirt and grime around your home. ​Chances are it's not because you don't want, and love, a clean home, but more that you don't want to take the time to figure out how to remove the laundry stains, the crayon marks, or the urine smell. But, how would you like a handy cleaning book with more than 50 proven cleaning tutorials and tips, with step-by-step instructions, written by a formal cleaning professional, to answer most of your home and kid-related stain and cleaning needs? 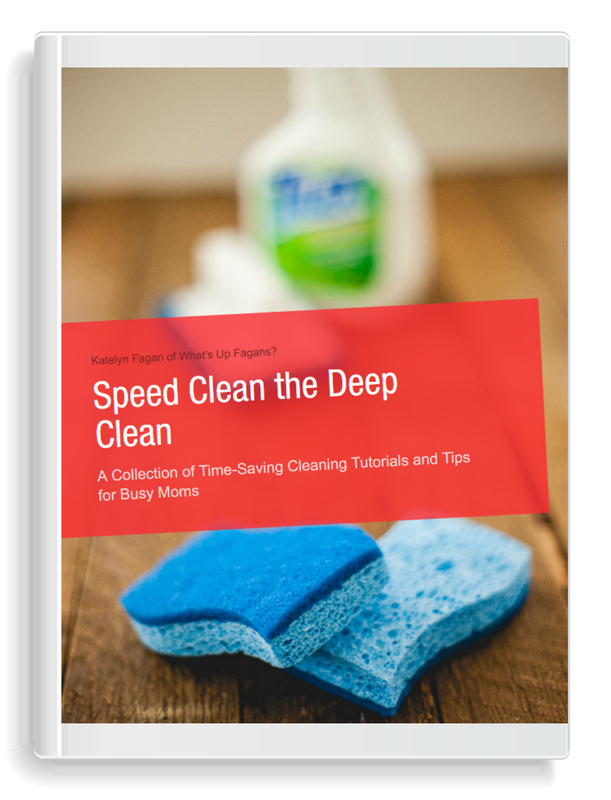 Speed Clean the Deep Clean: A Collection of Time-Saving Cleaning Tutorials and Tips for Busy Moms is the perfect solution for you. Sound Good? Grab a copy! “Wow! This ebook was written for me! I never learned to clean and feel like I am not good at it. This book is so well organized. I really, really love it." Cleaning Tutorials. Step by step instructions to tackle your messiest problems in every room of your home. Speed Cleaning Tips. Learn smart techniques and rules to implement in your home that are guaranteed to speed up how long it takes you to clean. Checklists. Cross off your spring cleaning to-do's as well as your daily, weekly, and monthly cleaning jobs with bonus checklists! Now, when your little Junior or Miss decide the wall is his or her canvas five minutes before your in-laws show up for dinner, and you, of course, are fresh out of Magic Erasers, you don't have to waste time searching Google, waiting for websites to load, and figure out which of the various methods suggested are the best and the fastest. After all, you don't have time to experiment! That's when you're glad you bought Speed Clean the Deep Clean, wisely printed it off right away, put it in a binder, and stored right next to your cleaning supplies for easy access when you need it, which is right now. Now, cleaning up the mess is a breeze. You quickly look up the tutorial for crayon removal, grab one of the suggested (and tested) cleaning agents - window cleaner - which was right next to your binder, spray the wall a few times, wipe it down with a soapy wet wash cloth, and BOOM! Crayon marks removed and wall cleaned seconds before Grandma knocks on the front door, and she is none the wiser. 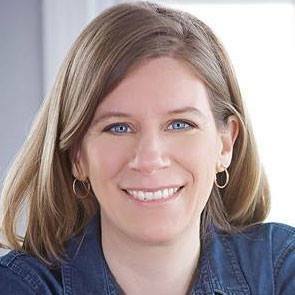 “This book is truly the Bible of Stains.You never know what you can trust on the internet --but I KNOW Katelyn has used these and that they will work for myself and my family. Believe me, the cost of this book is way less than re-carpeting your house after your child plays with the craft paint in her bedroom... #truestory." 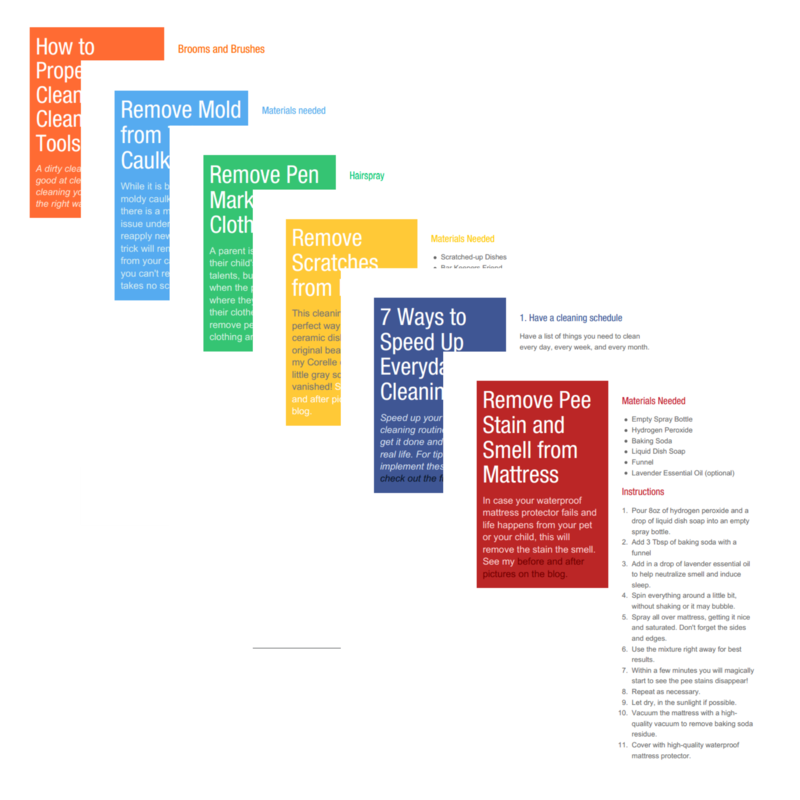 This book contains 50 simplified step-by-step cleaning tutorials that actually work so that you'll learn how to clean tough messes with ease. The majority of the tutorials use only everyday household supplies like vinegar, baking soda, ammonia, dish soap, and hydrogen peroxide so that you won't expose your family to more chemicals than necessary. Learn what questions you need to ask before you buy new things for your home, what house rules to establish for yourself and your children, and more tips that will save you loads of time cleaning. With this book, you can stop googling the majority of your cleaning needs, especially ones common for parents so you can stop wasting time! Print it out, or pull it up on your phone or tablet, and simply follow the tested instructions. No Google required. Ready to Tackle the Grime? ​Grab a copy for only $4.99! 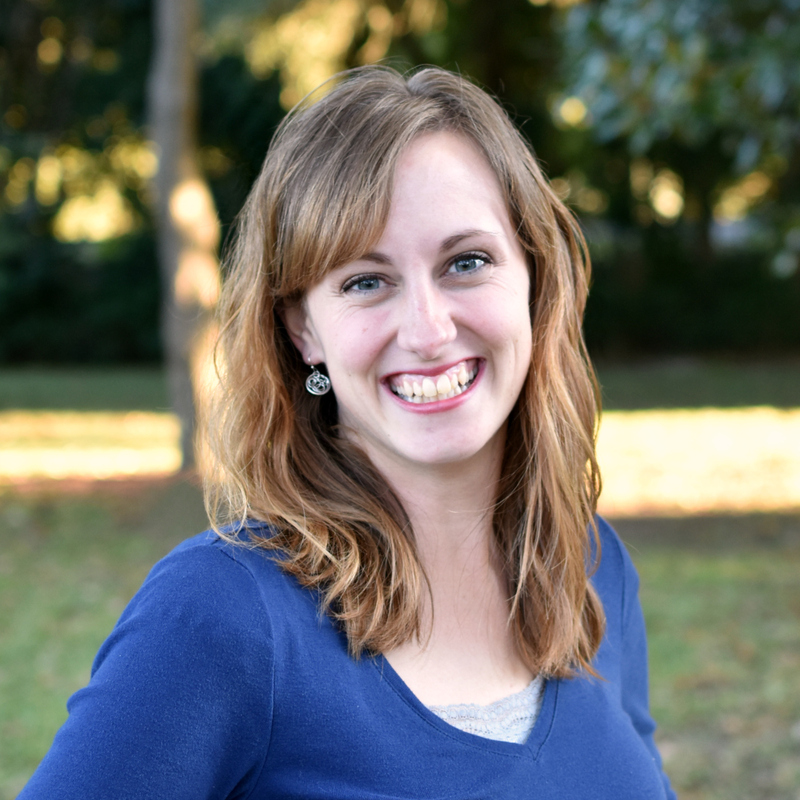 Before Katelyn became a work-at-home, homeschooling mother of four, she spent a couple years working first as a vacuum saleswoman and then as a custodian for Service Master Clean and the college dorms. 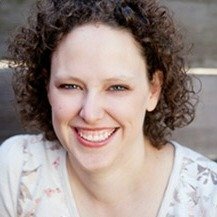 During this time she fine-tuned her love of all things cleaning. She finds great satisfaction in deep cleaning, but hates wasting her time with products or techniques that don't actually work. 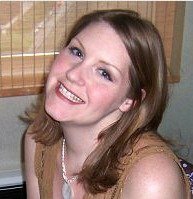 She has tried and tested numerous cleaning tutorials over the years, sharing her results with her ﻿blog readers. Her cleaning tutorials are consistently her most sought after blog content.